‘Dragon Age 4’ Latest News, Update: Concerns Over Multiplayer Emerge, Solas to Play Main Villain? 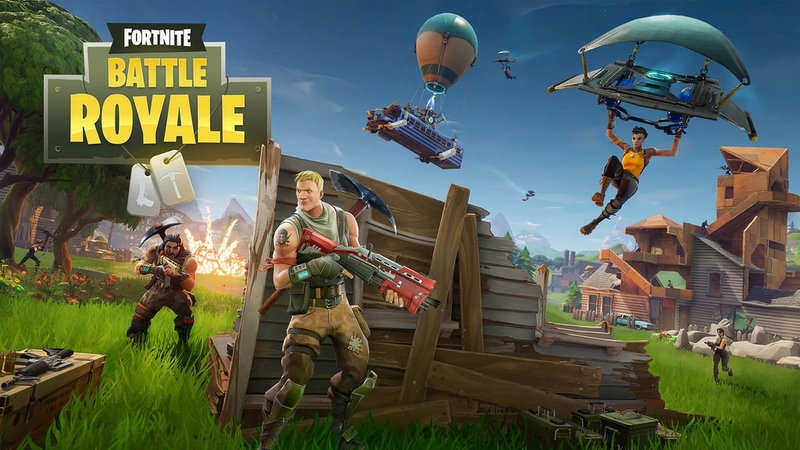 It seems Epic Games just never gets tired throwing in more and more stuff into Fortnite Battle Royale for players to enjoy. In its latest update, the game just got a new kind of sticky explosive, as well as some adjustments with the minigun. These require quite a bit of clarification, however, so it’s best to read on. The weapon, in question, is officially called the Clinger Grenade, which is basically just an explosive shaped like a plunger. This is about as Fortnite as a weapon can get, what with it being both functional and impressively silly, at the same time. It’s available on both Battle Royale and on Save the World. Another weapon was also added to the game, but this one is only for Save the World, and it’s called the Noble Launcher. It basically shoots an electric projectile that can deliver a shock attack at enemies and should be a treat for those who are still playing that edition of the game. Coming back to Battle Royale, Forbes is particularly excited about the Clinger because of all the possibilities that can stem from the silly nature of the explosive. It only does about 100 damage to players, so anyone with a shield will likely survive getting stuck with one. Even so, during the days following its release, players are likely going to go nuts trying to use it for laughs, especially streamers. Other parts of the update also include buffs for the minigun, which increases its accuracy by 10 percent and reduces recoil by 10 percent. Damage also goes up from 16/17 to 18/19, which might just make the biggest difference in dispatching foes. As it stands, what was supposed to be the most intimidating weapon in the game isn’t really all that appealing due to its former limitations. Now, it might be more useful.